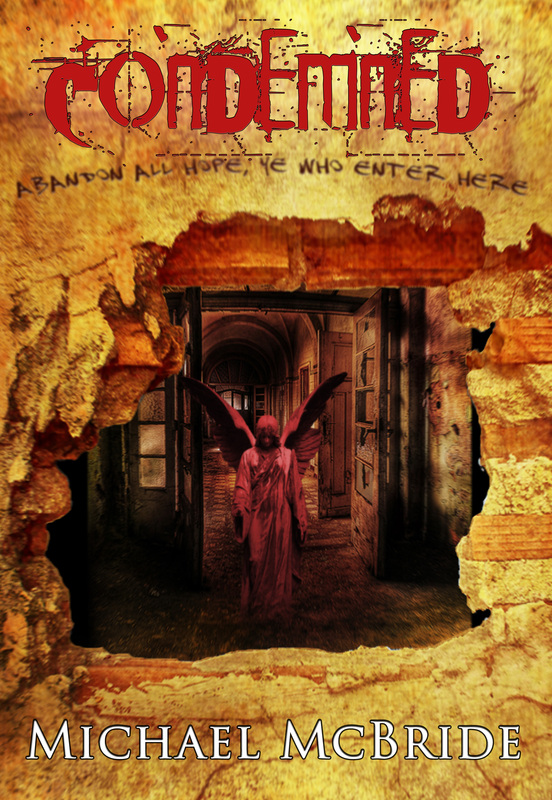 It’s my pleasure to announce that my new novel, CONDEMNED, will be released in January 2015. Thunderstorm Books is releasing the deluxe hardcover edition, limited to just 72 copies. An eBook will follow. This entry was posted on November 13, 2014 by evilanche. It was filed under Uncategorized . Will there be a paperback edition? Hey, Erik! Yeah, there will be one, but probably not until several months after the hardcover sells out. #4 is mine. Great looking cover.